It can happen in everyone’s life that you wake up one day and realize that life didn’t turn out as you expected. This realization can leave you with a feeling of disappointment. I know how this feels. Know that is absolutely human to feel disappointed with your life. The good news is that there are things you can do that will make you feel better. Before I dive into the tips, I just wanted to share a little bit about what led me to feel disappointed with my life a few years back. I grew up in a violent home. Growing up was tough, but as a child I promised myself that my life would be amazing when I was grown up. I would have a thriving career and I would be able to easily take care of myself. This turned out a bit differently. Yes, I graduated from Law School and I was working in the legal field, but I was miserable. The legal environment and culture did not fit me and my values at all. Old childhood traumas were constantly triggered at the work place. This resulted in me struggling on a daily basis just to be okay. Eventually, I got burned out, and I had to come to the realization that my reality did not match my expectations. This left me feeling disappointed in life. What to do when you feel disappointed with your life? It was a sucky experience, but I did learn a lot from this. 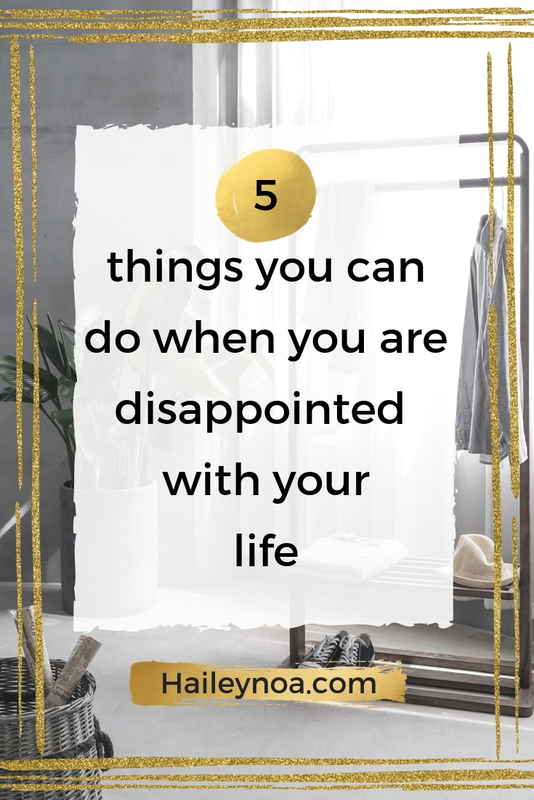 If you are feeling similarity, here are five things that you can do to help you deal with your feelings of disappointment. Often when we have feelings that are uncomfortable, we get the tendency to fight it. Instead of fighting, accept that this is your current state. The feeling of disappointment is already with you, so there is really no use in fighting it. Accept that this is how you are feeling, welcome it, and explore what it is that you can learn from this. This will make the situation a lot less uncomfortable and stressful. Once you have accepted that you feel disappointed, you can start to explore why you are feeling this way. In order to change your situation, you need to get clear on what is going on. My advice is to write down your thoughts in your journal. When you do that, be really specific. Write down all the details, aspects, feelings and emotions that come with the feeling of disappointment. After you’ve done that, ask yourself “what do I need to change this?”. Asking yourself this, will help you to take action and move forward. Although your feelings are real and are allowed to be there, this doesn’t mean that they need to take control of you. I am a big fan of the Law of Attraction and I believe that your thoughts create your reality. So, if you keep telling yourself that you are disappointed in your life, you will experience disappointment. Whatever you give attention will grow. By focusing on the feeling of disappointment, you unconsciously give a signal to the Universe that you want to experience more of this in your life. The Universe picks up the vibration you send out and always listens. Start shifting your attention from what it is that you don’t want to experience, to what you do want to experience. This way you can heal your mindset and the vibrations that you are sending out into the Universe. It will only make you feel a lot better fast and you will attract the things you want in life instead. The best way to raise your vibrations and to heal your mindset is to meditate. First of all, meditation will make quiet your mind. When your mind is spinning out of control, you will feel stressed and not at ease. By taking the time to meditate, you can make quiet your mind. Instead of being swept away by your thoughts, you can be an observer from your thoughts. You can look at them from a distance, and disengage from them. This will bring you peace. Also, in the quietness of meditation, you can start hearing your inner voice. That voice will tell you what it is that you need in order to feel content, happy or whatever it is that you want to experience instead of disappointment. This clarity will help you move forward. Once you know why you are feeling disappointed and what it is that you need to change, you can start taking inspired action. Meditating is already a form of taking inspired action. Maybe there are other things that you can also do to change your reality. Maybe you want to work with a coach, maybe you will need to find a hobby, a different job, heal your relationships and so one. Get clear on what it is that you need to do to move forward and do it! 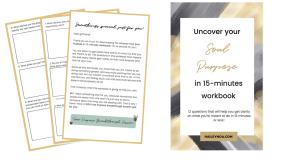 Over here you can find my free goal planner. This will help you to take the inspired action you need. If you need any help with dealing with feelings of disappointment, feel free to ask me for help. Maybe you are feeling disappointed because you feel stuck and you’re not living a life that is aligned with who you truly are. 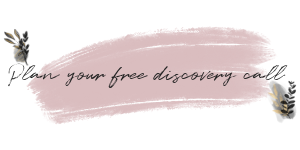 I offer a free 30-minute discovery call in which we are going to get clear on what it is that you want (your soul purpose) and what might be holding you back. Book your free call here. What to do when you don’t know what you want in life? Hello Girfriend! I am Hailey! 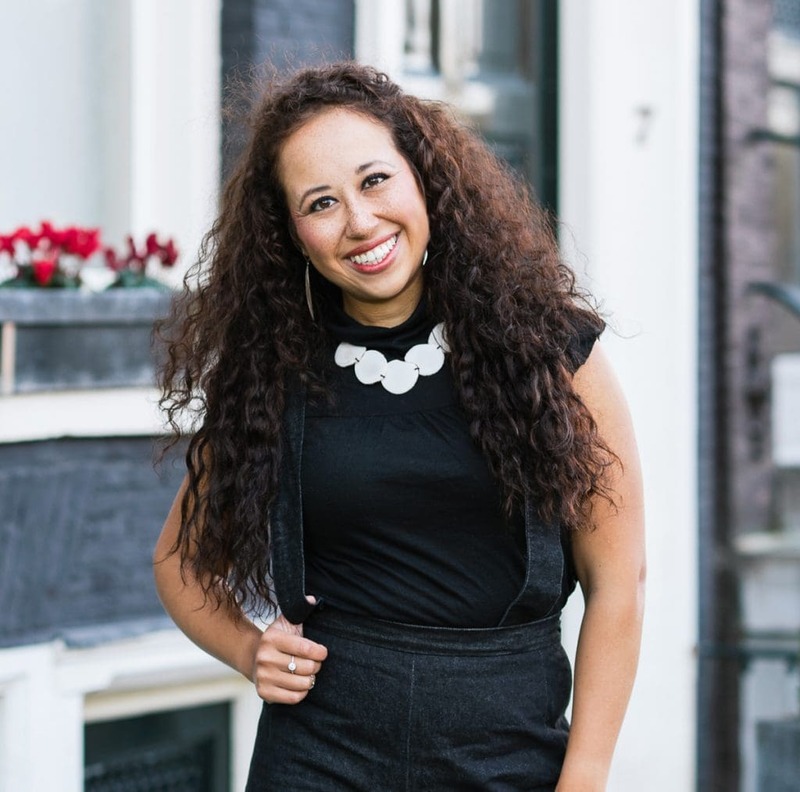 As a Soul Purpose and Inner Transformation Coach, I help millennial women who feel stuck in their lives to find their soul purpose so they can create the life of their dreams! I truly believe that you have the ability to change your life and with that change the world. Let me help you find your soul purpose and create that inner transformation you need to be able to step into your light! Are you ready to go on this adventure together? 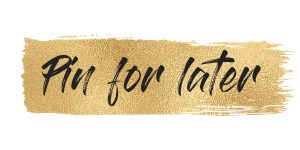 Sign up to receive an email when a new blog or video has been posted!